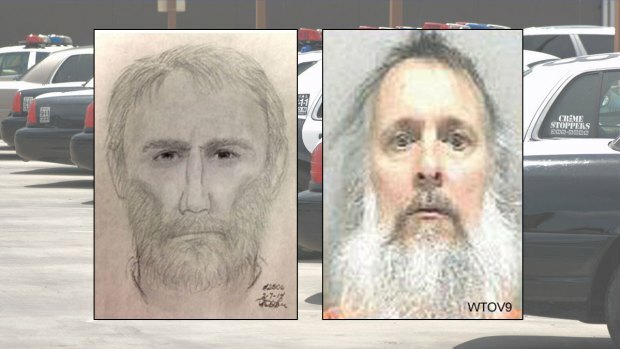 Charles Severance, Man Linked to 3 Alexandria Murders, Extradited to Va.
Charles Severance has been held in West Virginia on an unrelated gun charge from a warrant issued in Loudoun County, where he most recently lived. West Virginia authorities told News4 Severance had left the prison around 2 p.m. Monday. He was booked at the Loudoun County Adult Detention Center later that evening, and could be arraigned as early as Tuesday morning. Severance has been in custody since March 13, when he was arrested at the county library in Wheeling. Police from several Northern Virginia agencies and the FBI had been tracking him. 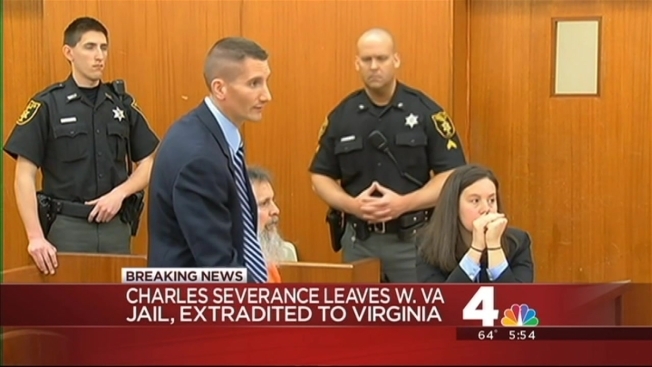 Authorities in Virginia believe Severance could be linked to three murders: those of popular realtor Nancy Dunning a decade ago; regional transportation planner Ron Kirby in November 2013, and music teacher Ruthanne Lodato in February 2014.